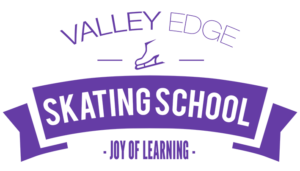 With over 500 players in its adult league, The LA Kings Valley Ice Center offers play at all levels of hockey including a very popular and competitive women’s program, along with the largest beginner program in the Valley. Whether you are just starting or a seasoned veteran of the game, we have a level for you! An exciting 4 on 4 league brings a new dimension to the game that you will be sure to enjoy! If you have any questions please contact Dave Serianne or our Hockey Department at (818) 893-1784. The LA Kings Valley Ice Center has the most professional Ice Rinks in the Los Angeles area for players like you. We encourage all players to come join the Hockey League and try it out. It is affordable and it’s a great way to have fun with family and friends. The LA Kings Valley Ice Center no longer registers players for USA Hockey insurance at the rink. 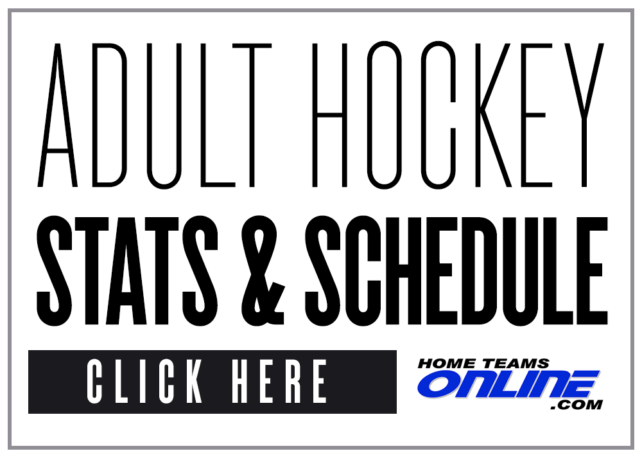 You must go online to usahockey.com to register for the current season. The process is very easy and should take you about three minutes to complete. You are instantly covered upon completion online. The LA Kings Valley Ice Center requires you to bring a copy of your registration BEFORE you take the ice.